The summer heat can take its toll on many components of the home, including the air conditioner, the roof, and even the lawn! 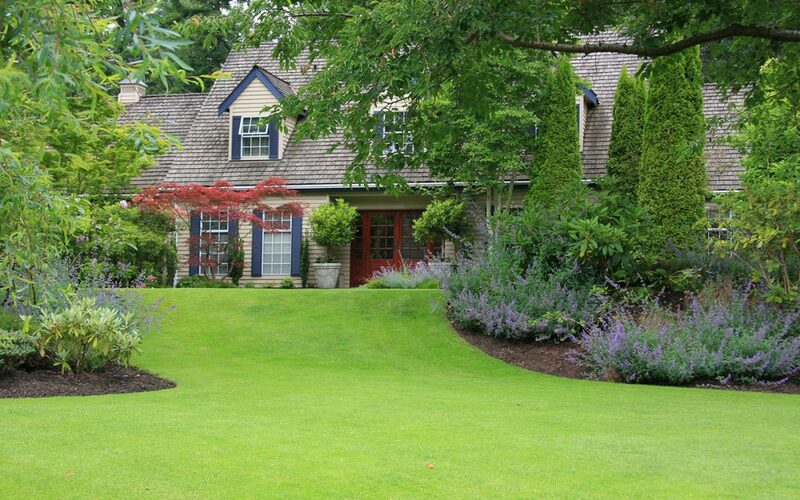 A well-manicured lawn adds appeal and value to a property, but without proper TLC, your lawn will become unsightly. Use the four summer lawn care tips listed below to keep your grass green, healthy, and looking its best. Watering the lawn is important, but it is imperative that it isn’t overwatered. Overwatering can cause even more problems than if it were underwatered. The necessary watering your grass needs varies based on different factors. The grass species determine the watering frequency recommended to keep it healthy. Most grass needs at least one inch of water weekly, but no more. Ensure that you water the grass deep into the roots during the early morning hours for maximum absorption and reduced fungal growth. It is best that fertilizer use is discontinued 30-days prior to the first day of summer. Even if the lawn begins to show signs of distress, do not use a fertilizer since it may burn the lawn and create more problems than you started with. When purchasing a lawn fertilizer, choose an organic-blend product that is much less likely to burn the grass. Grubs are the larvae of beetles that lay eggs in your lawn and feed on grass roots, which can cause considerable damage to your lawn. Once grubs are present in your lawn then other pests who eat grubs like birds and rodents will also be attracted to your lawn and can cause further damage. July or August is the prime time to treat your lawn for grubs. Use each of the summer lawn care tips from KO Inspection to enhance the beauty of your property. 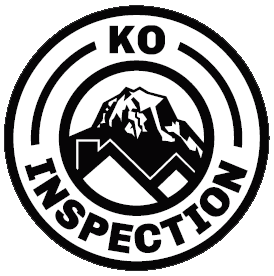 KO Inspection serves Greater Seattle and all of Western Washington with home inspection services, including pest inspections. To schedule an appointment with certified inspector Karl Ozolin, contact us today.